Ones attitude toward the Bible (Scriptures) determines his ability to understand and appreciate the doctrine it proclaims. What is your stance on the inerrancy (error free) of the Bible? Does the Bible have error in it? 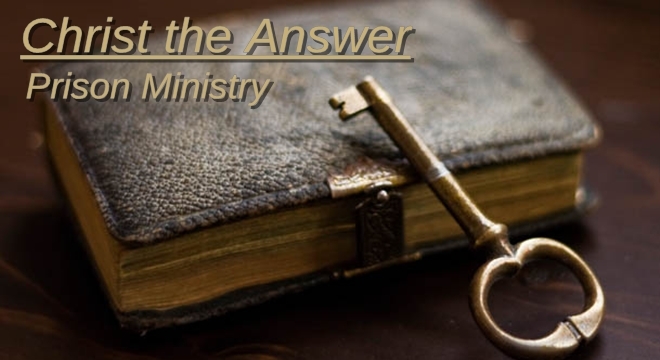 If the Bible (KJV) has error, how few or how many are there? If the Bible has error how can I be sure? That what is said of Jesus Christ is correct? That what is said of the Holy Spirit is correct? That the historical fall of man is true? That what is said of Jonah is true? That what is said of Noah, the flood, the Ark, and etc is true? That what is said of Hell is correct? That what Gen. 1:1 says is true? That what Revelation 22:20 says is true? Inerrancy (NO ERRORS) is a very important subject, to deny the Bible is error free or even the diluting of it will result in serious doctrinal and life errors. Each addition to the basic statement arose because of an erroneous teaching. (Bad doctrine) The doctrine of inspiration is a teaching of the Bible itself, a conclusion derived from the data contained in it. And, whatever you may think of the Bible, it, like any other witness, has a right to testify on its own behalf.